I started making puppets in 2012 and it has become my passion. One of my favorite puppets is named Paisley and I knew after her construction that I was on to something. I just started Paisley’s Puppets in 2016. 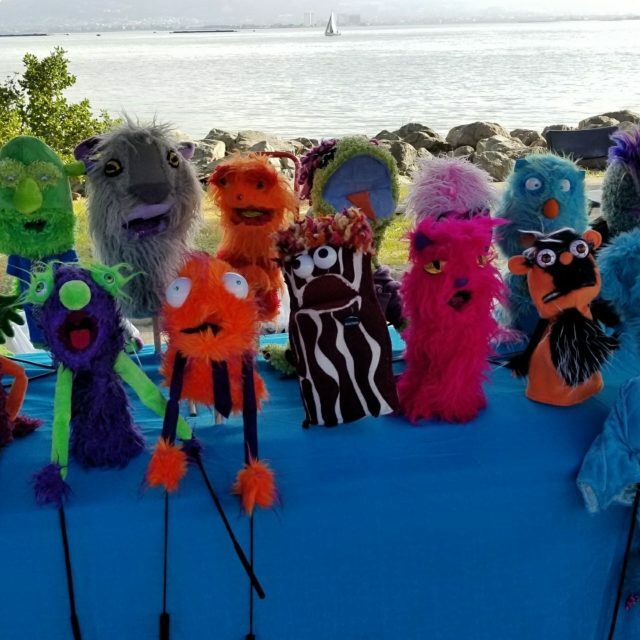 I am excited to provide custom puppets as well as some of my unique puppets. 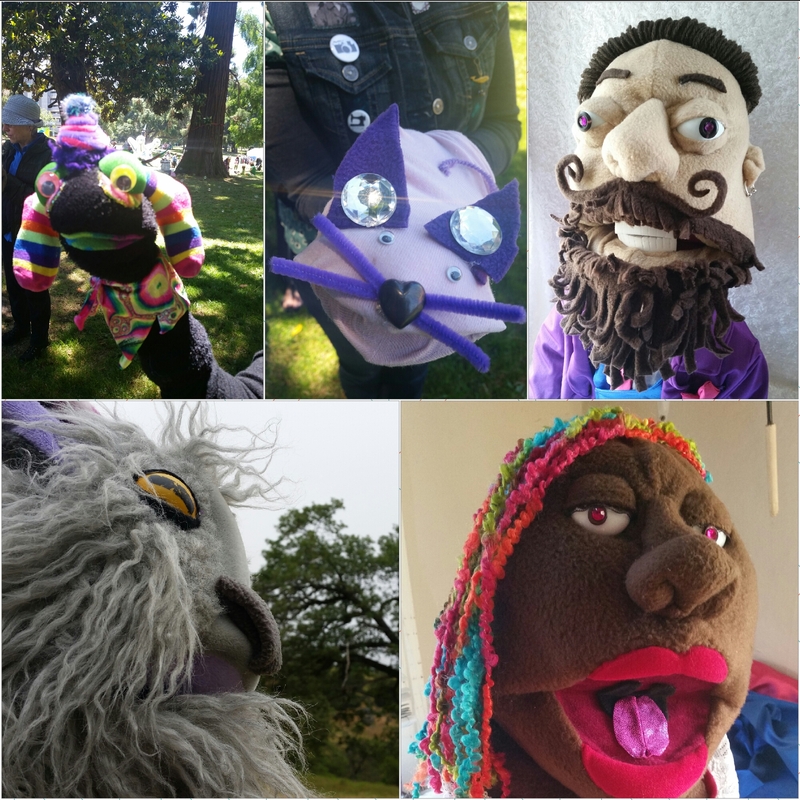 Located in Oakland, CA, Paisley’s Puppets are all hand made by me. Things keep falling into place here at Paisley’s Puppets. I cannot be more excited to share with you all what is happening in my puppet filled world. Get your eyeballs … Continue readingPuppet Magic! The beginning of July was action packed for me and my puppets. 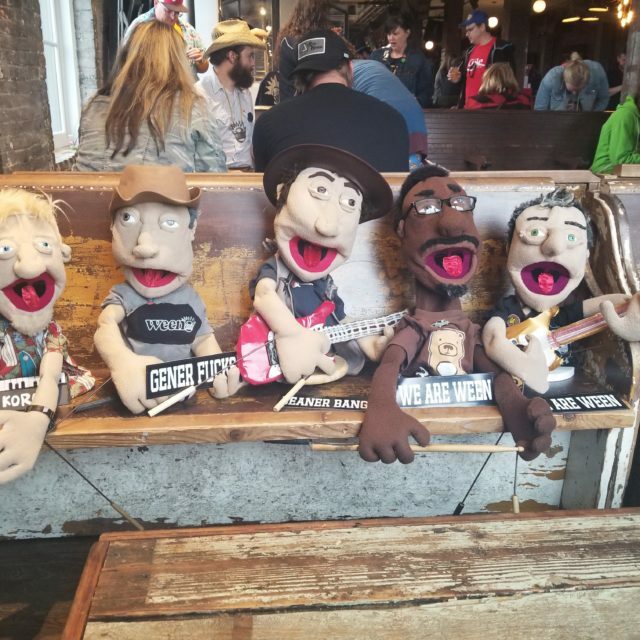 My husband and I embarked on another journey to see our favorite band Ween, this time to the Pacific North … Continue readingPuppet Pilgrimage and Publication! May the Puppets be with you! We are trucking along here at Paisley’s Puppets spreading the joy that puppets bring to our everyday lives. Three of my puppets found new homes in April, which is lining … Continue readingMay the Puppets be with you! We have been busy over here at Paisley’s Puppets this spring helping people be creative! It is always a joy to see brand new puppets spring into life and the smiles on … Continue readingPuppets Spring into Life!